Check out Chonch Ladhiyaan Song from Manmarziyaan ft Abhishek Bachchan, Taapsee Pannu and directed by Anurag kashyap. 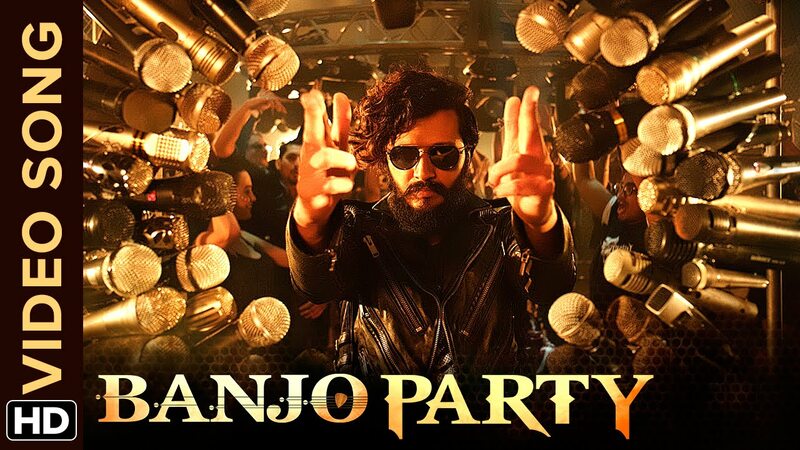 Check out Banjo Party Song from Banjo ft Riteish Deshmukh, Nargis Fakhri and directed by Ravi Jadhav. 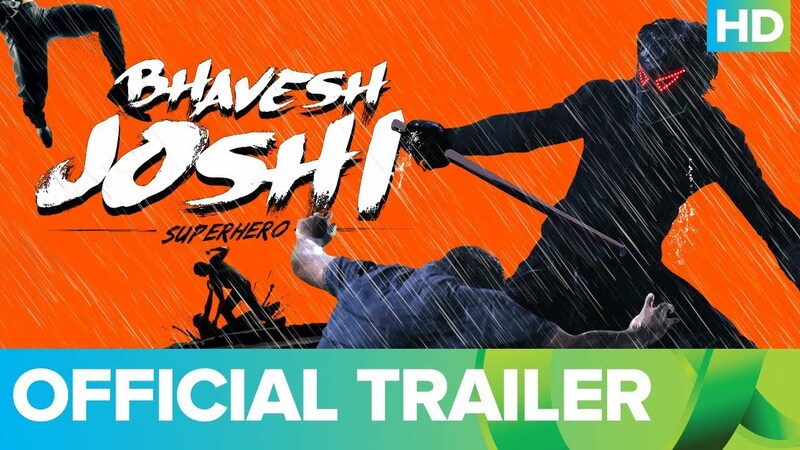 Check out Bhavesh Joshi Superhero Official Trailer starring Harshvardhan Kapoor and directed by Vikramaditya Motwane. 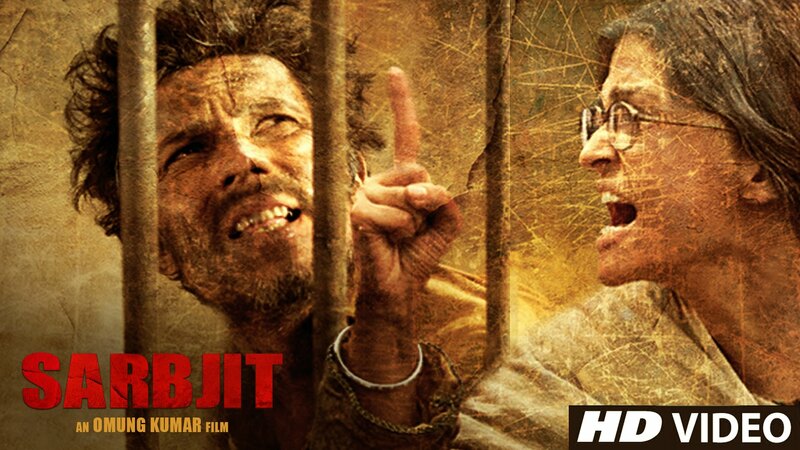 Check out Sarbjit Official Theatrical Trailer starring Aishwarya Rai Bachchan, Randeep Hooda and directed by Omung Kumar.